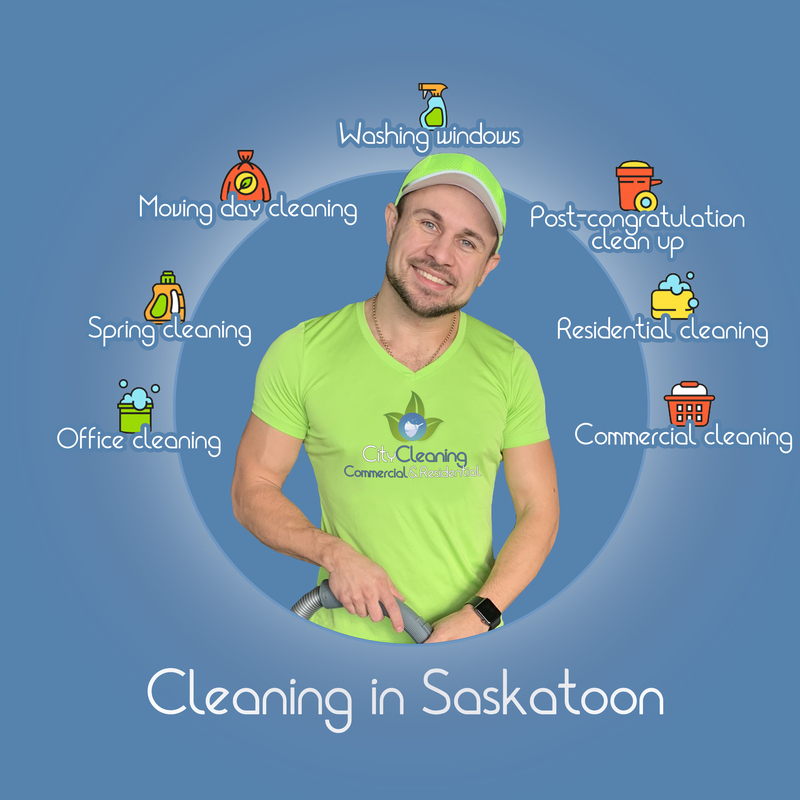 CityCleaning provides customized residential and commercial cleaning services in Saskatoon and surrounding areas. 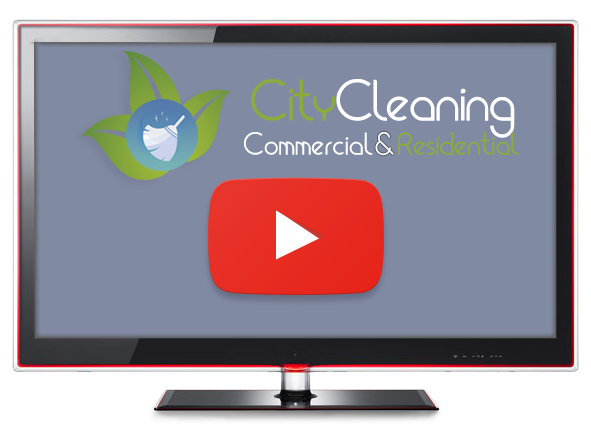 CityCleaning isn't limited to these services - we customize our cleaning to your requests. Just ask! Call or email us to arrange a free estimate or personal consultation.